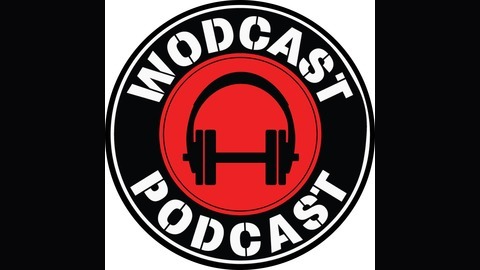 If you CrossFit, the Wodcast Podcast is the show for you! 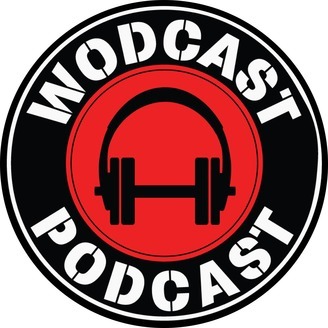 The Wodcast Podcast is a fun show about functional fitness hosted by Armen Hammer, Scott McGee, and Eddie Ifft. The hosts are knowledgeable (well except for Eddie), experienced, and like to laugh with “sport of fitness.” They blend CrossFit experience and insight with humor, providing meaningful content without taking themselves too seriously. Each week the Wodcast Podcast hosts some of the biggest names in CrossFit including Games athletes, subject matter experts, coaches, fitness professionals, and many more. The hosts and guests hit it off so well you would think they are all sitting around having a beer which makes for a highly entertaining podcast whether you WOD or not. World Champion OCR Racer Hunter McIntyre and Author and fitness guru Bobby Williams shoot the fit for over and half with Eddie while the three of them consume $100 worth of grass-fed Bison. The guys talk everything from Bobby's stratosphere project, to Hunter's roadblock to the CrossFit Games to homeopathic remedies for everything. The Show is brought to you by HYLETE, Kettlebell Kitchen and Tiger Balm Active Exclusive to WODcast listeners, Take 20% off your next HYLETE.com order with code WOD20. *Create a HYLETE.com account to apply code, excludes clearance and pre-order. Kettlebell Kitchen meals are designed by nutritionists, prepared by chefs, and conveniently delivered, so you can spend more time in the gym and less time in the kitchen. Head over to kettlebellkitchen.com and Use the code “WODCAST” to get $25 off your first two orders of $50 or more!